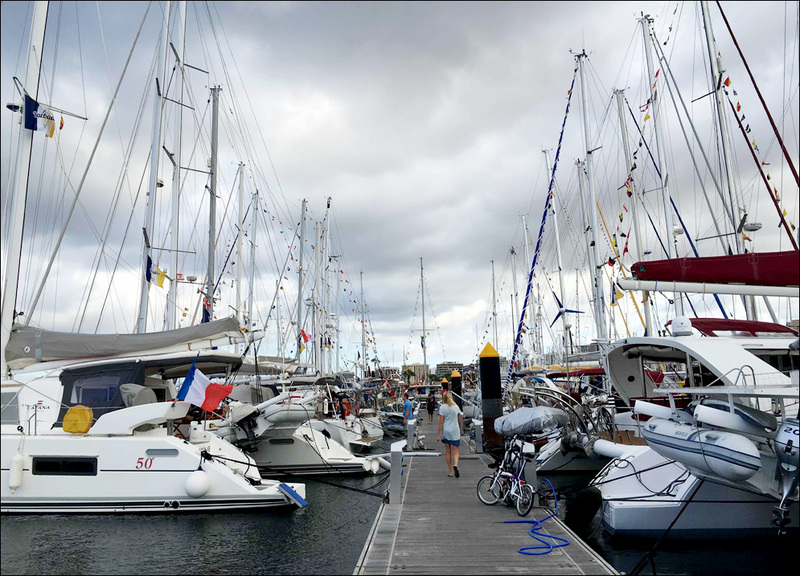 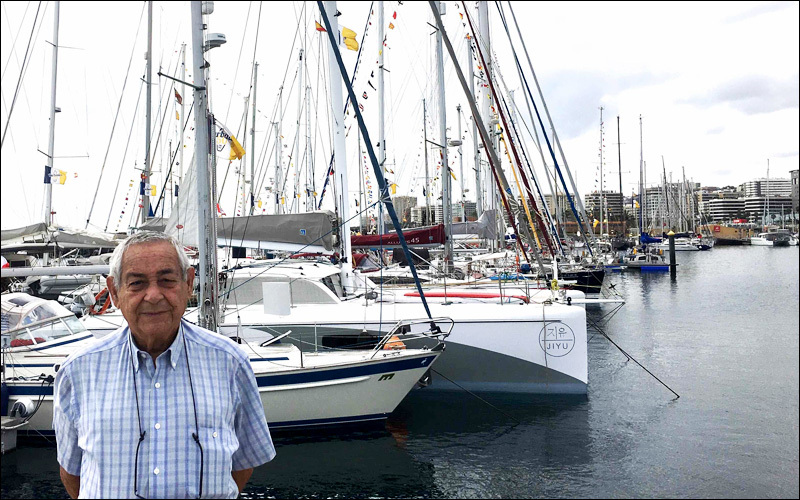 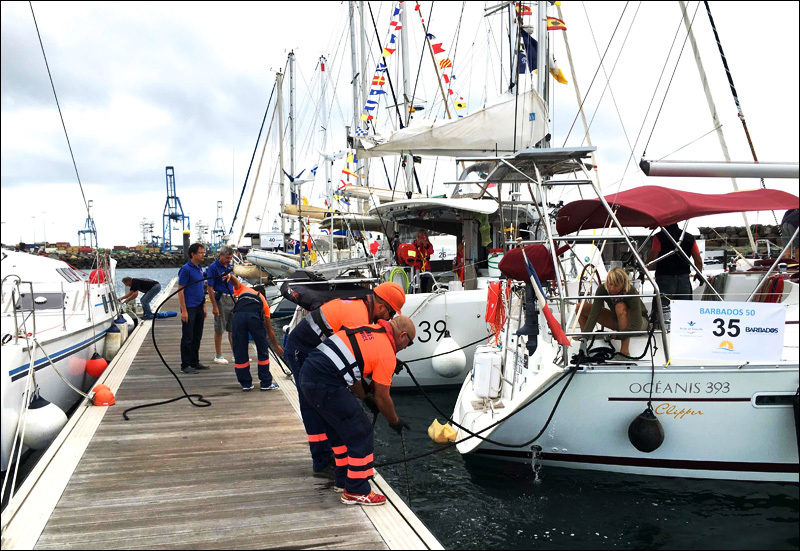 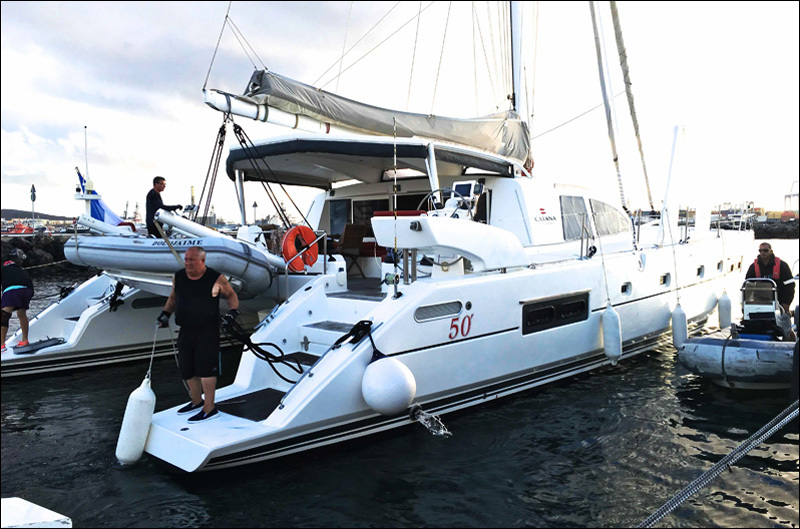 A fast overnight passage from Lanzarote saw all Barbados 50 boats arrive almost all at the same time in Las Palmas de Gran Canaria Marina. 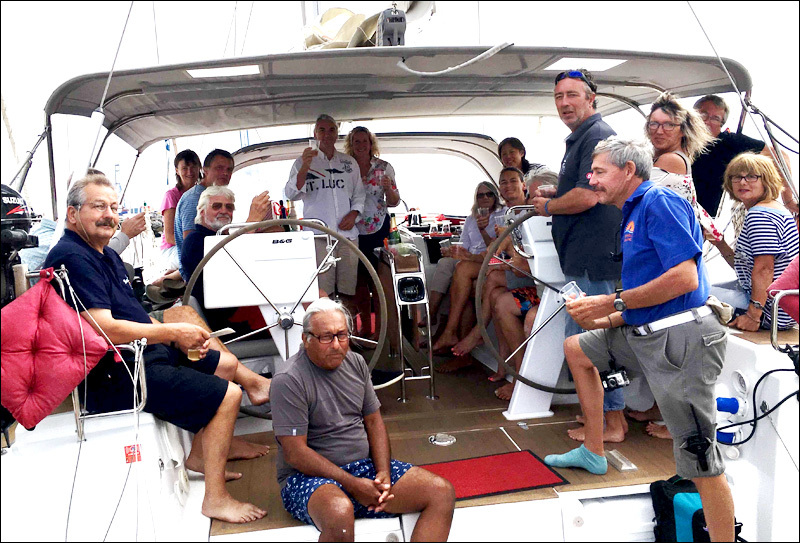 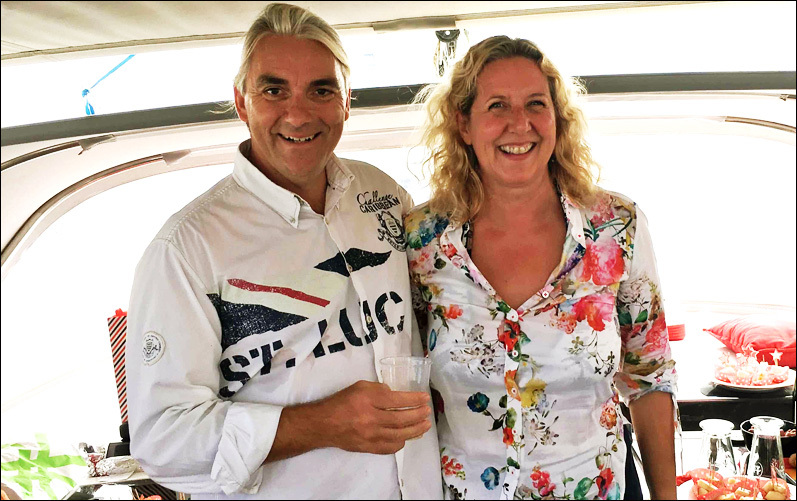 The crews were soon invited by Holger Binz to a glass of champagne on Oysterbar to celebrate his 50th birthday which he happily shares with the age of Barbados independence. 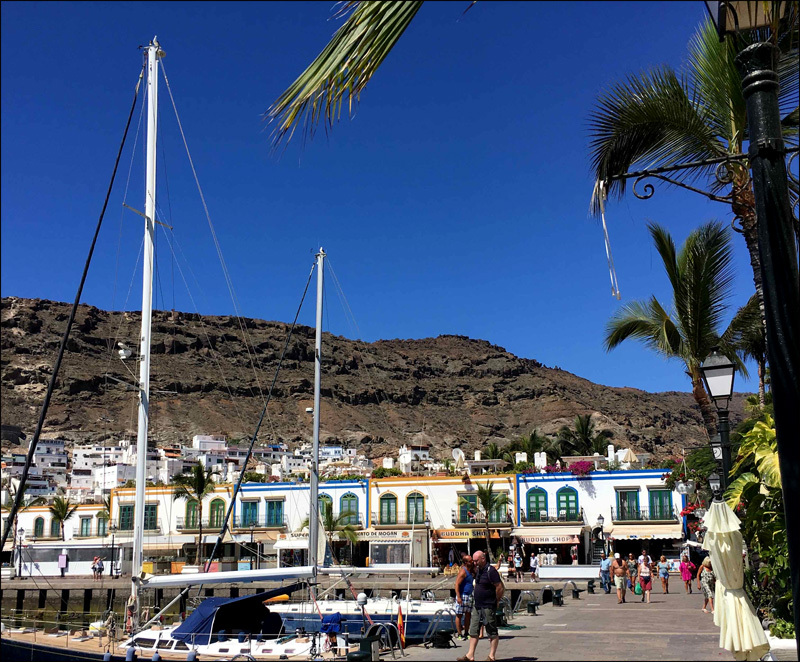 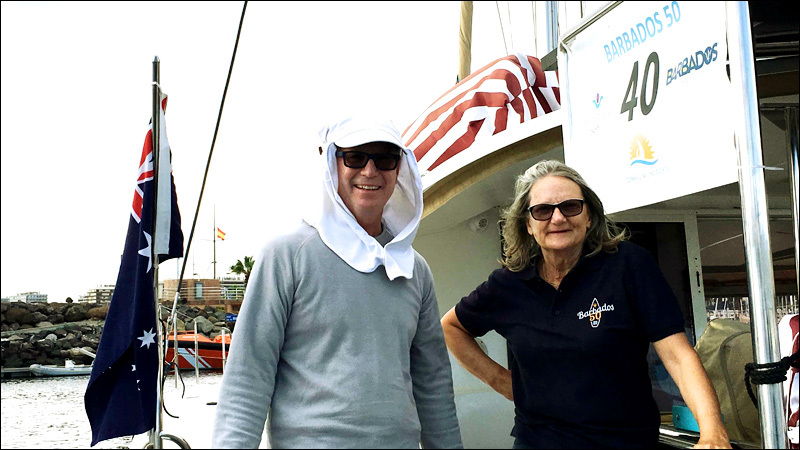 In contrast to all other Canary Islands, the arrival of the Barbados 50 fleet in Gran Canaria was ignored by the tourism authorities for whom the only sailing event that seems to matter is the ARC. 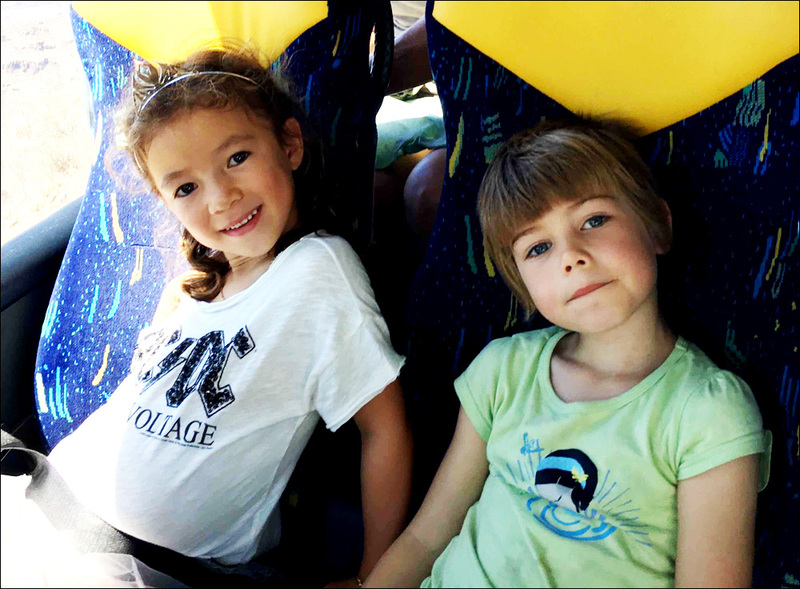 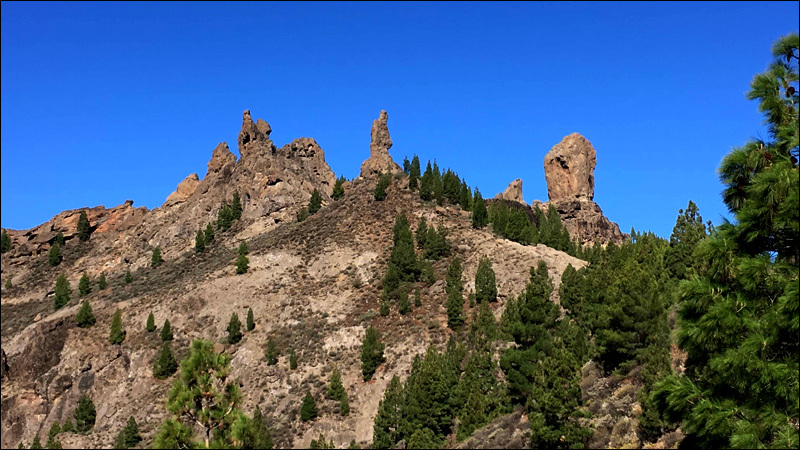 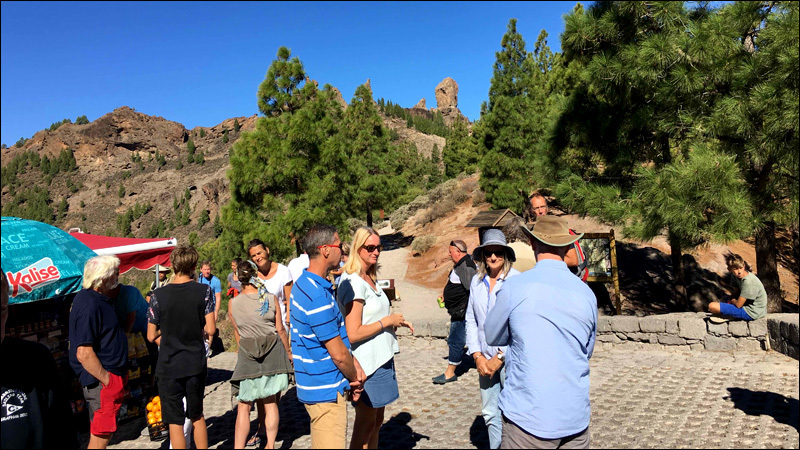 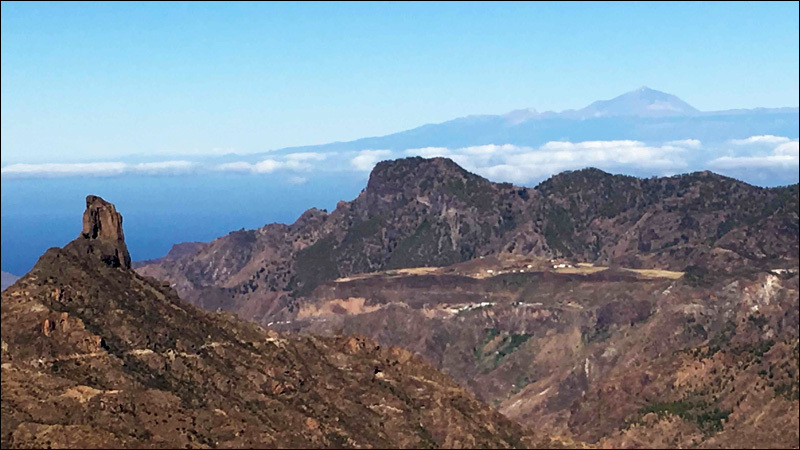 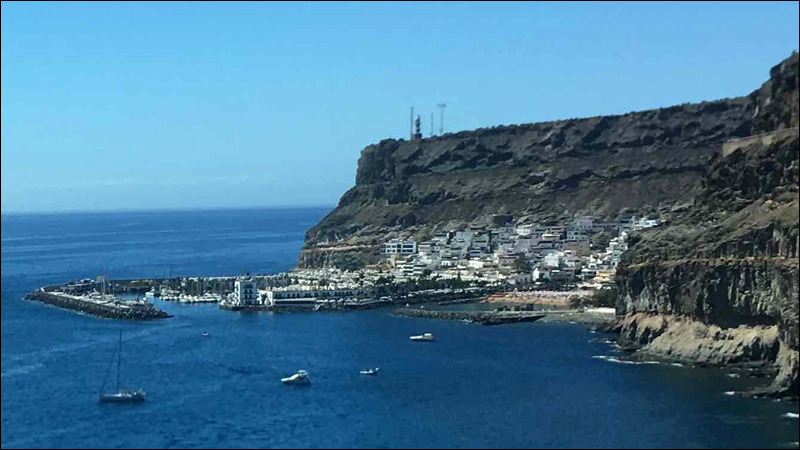 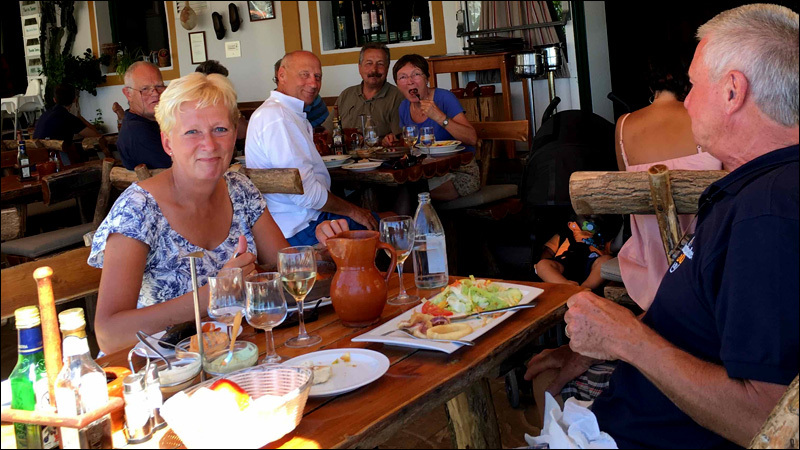 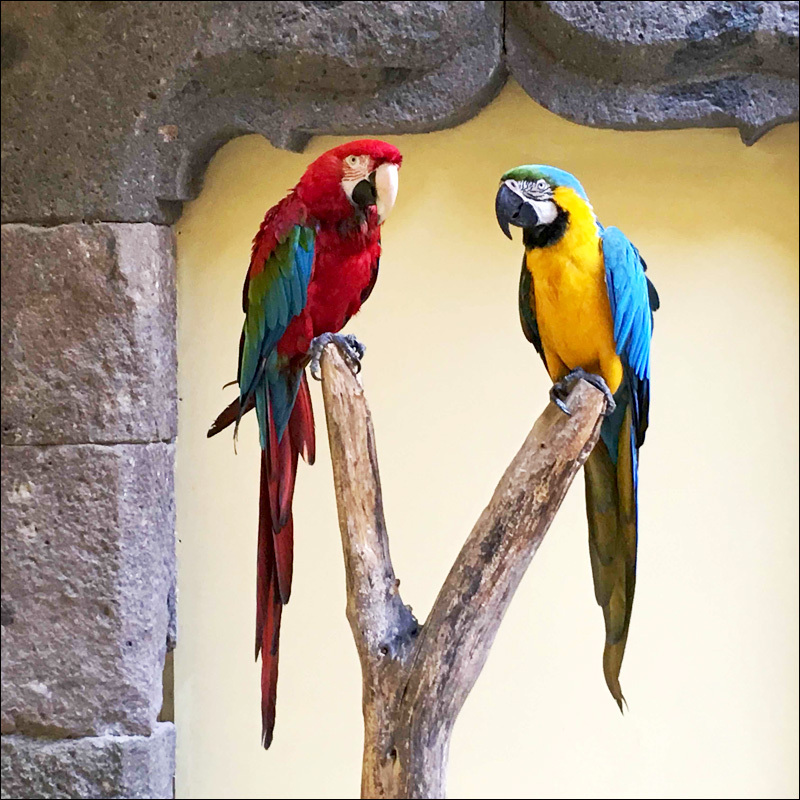 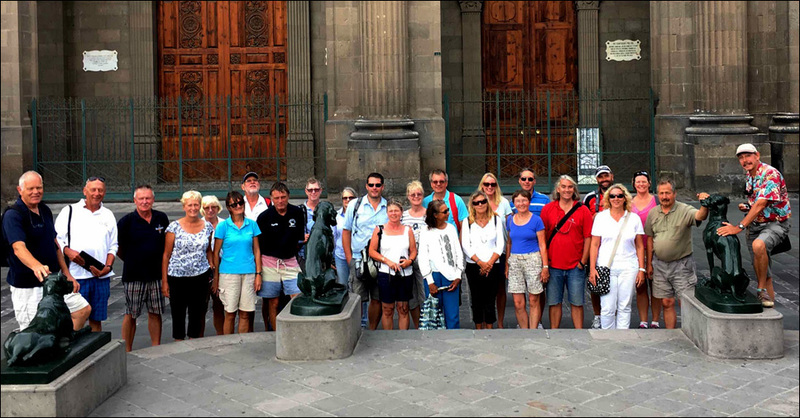 Undeterred, we hired a bus for a day-long tour of the main attractions of Gran Canaria in order to give our participants the opportunity to enjoy the beauty of the island. 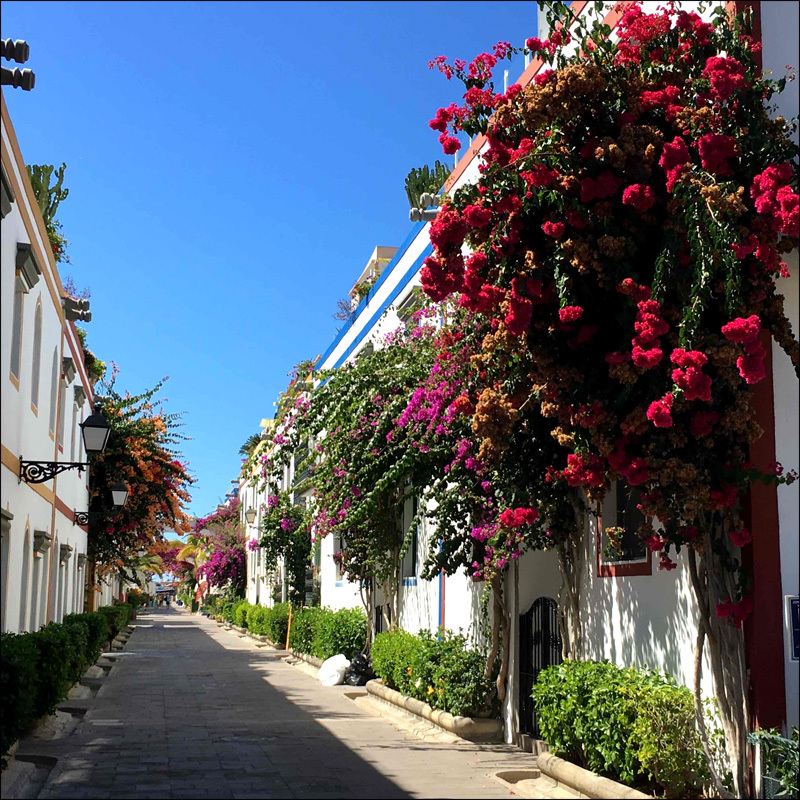 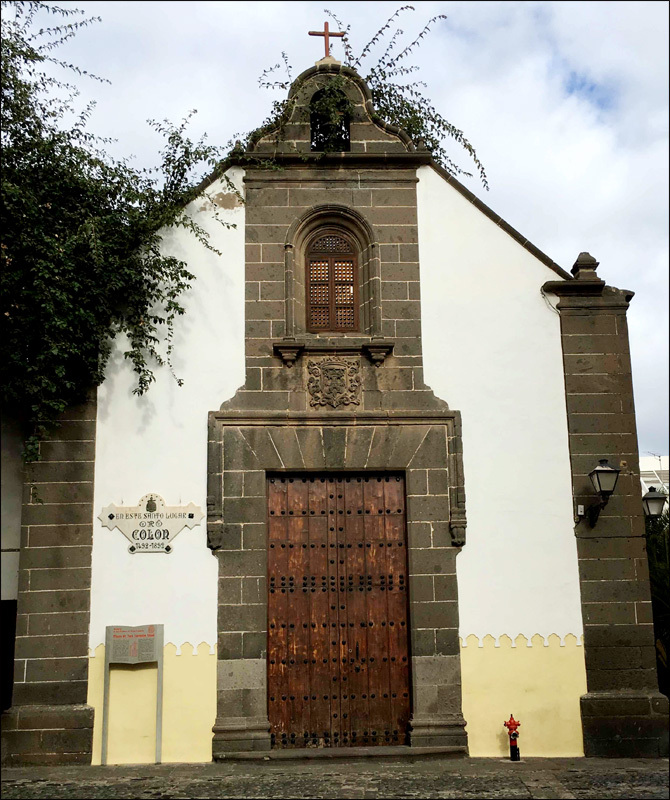 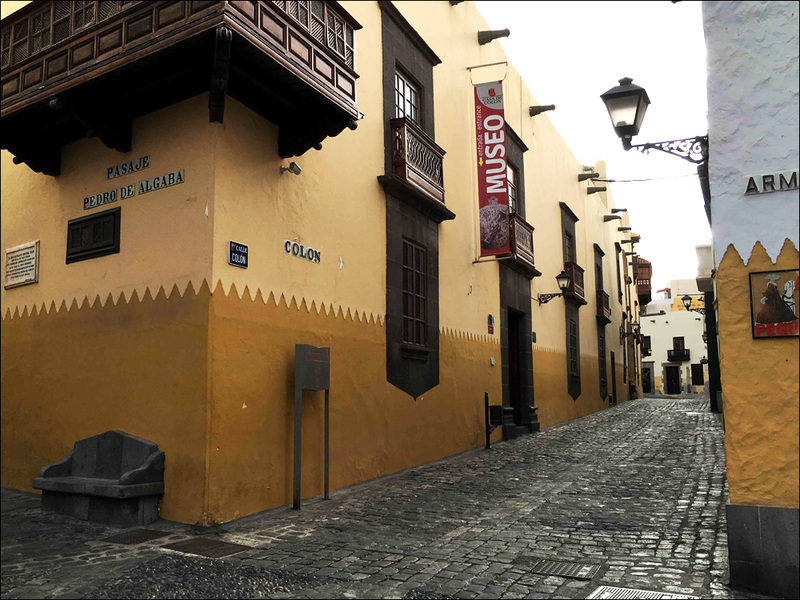 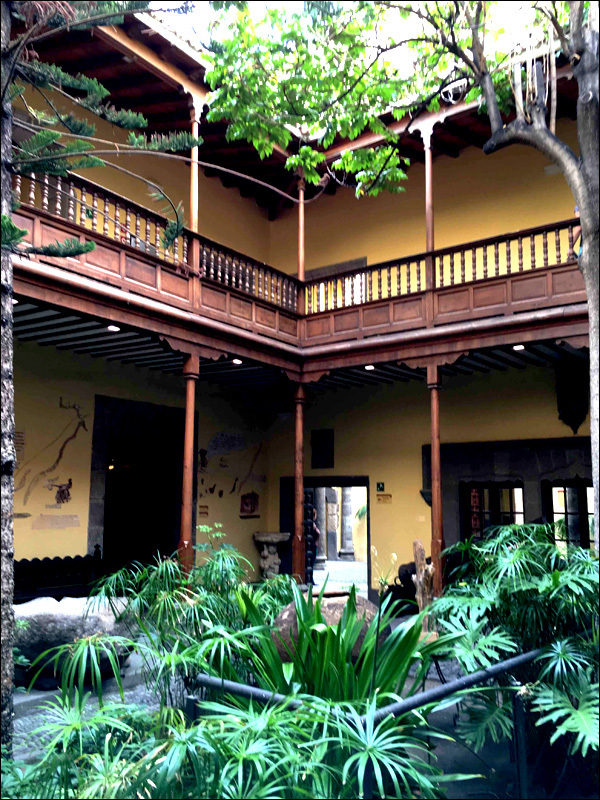 The last stop on the itinerary was at Vegueta, the oldest part of Las Palmas. 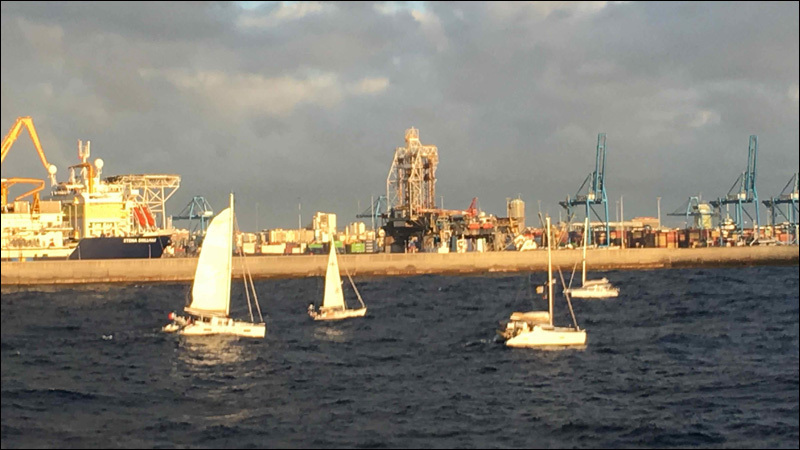 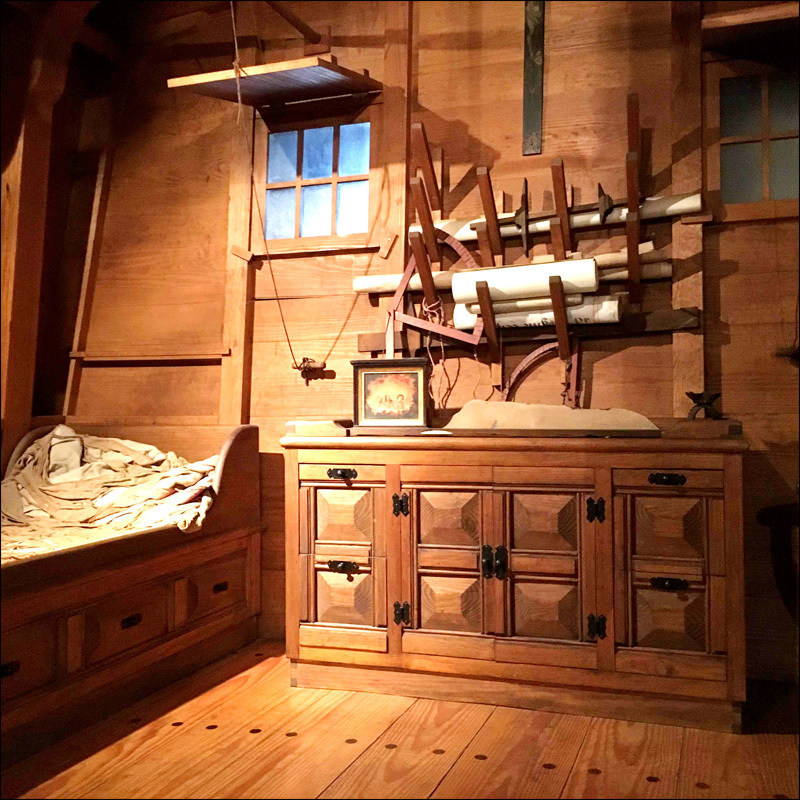 On Sunday morning, the 29 boats cast off their lines and headed out to sea… having to fight their way into the contrary wind for 2 miles to round Isleta Point before picking up the favourable NE wind to speed them on their way to Santa Cruz de Tenerife.